Days ahead of a seven-nation panel hearing on Facebook, the British Parliament has reportedly seized internal company documents that contain revelations on data and privacy controls that led to Cambridge Analytica scandal. According to a report in The Guardian on Sunday, the internal documents range from confidential emails between senior executives, to internal correspondence with Mark Zuckerberg. “Damian Collins, the chair of the culture, media and sport select committee, invoked a rare parliamentary mechanism to compel the founder of a US software company, Six4Three, to hand over the documents during a business trip to London,” said the report. “We are in uncharted territory. This is an unprecedented move but it’s an unprecedented situation. We’ve failed to get answers from Facebook and we believe the documents contain information of very high public interest,” Collins was quoted as saying. Facebook is set to face an international committee consisting 22 members from seven countries in London this week. Richard Allan, Vice President of Policy for Europe, the Middle East and Africa (EMEA), will face in London elected members from the Parliaments of Britain, Argentina, Brazil, Canada, Ireland, Latvia and Singapore. 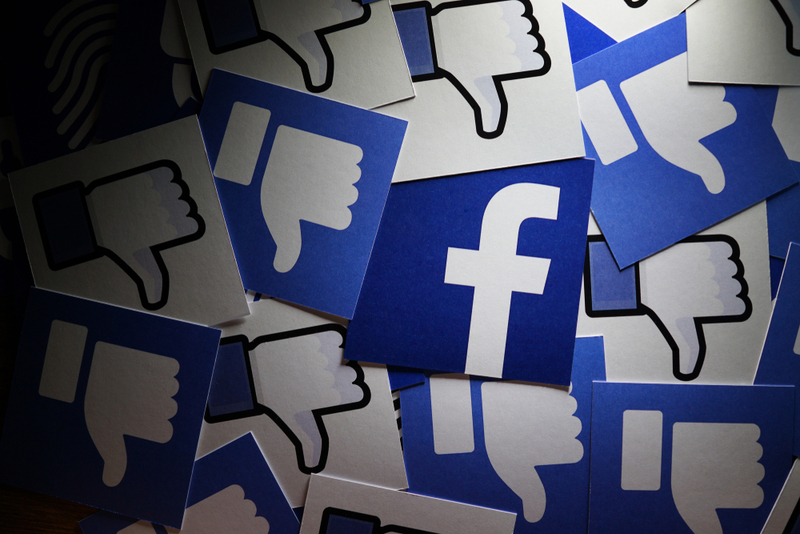 According to The Guardian report, the struggle to hold Facebook to account has raised concerns about limits of British authority over international companies that now play a key role in the democratic process. “We have very serious questions for Facebook,” Collins said. The internal documents seized were obtained during a legal discovery process by Six4Three. The internal documents are “subject to an order of a Californian superior court, so cannot be shared or made public, at risk of being found in contempt of court”. 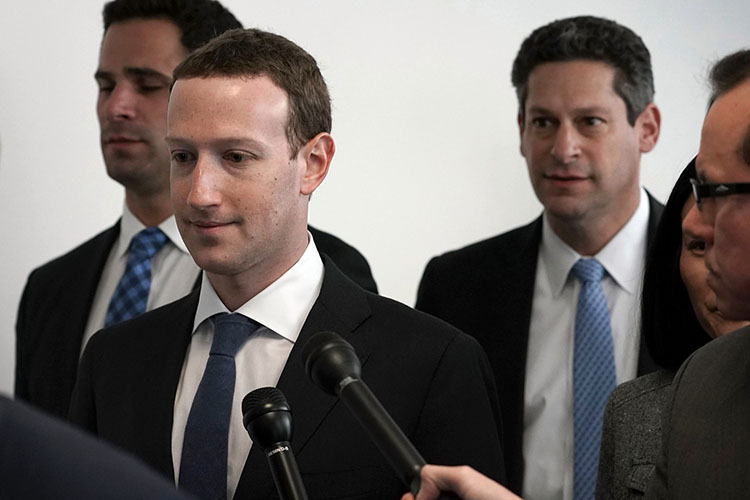 The report comes at a time when Facebook investors have increased pressure on Zuckerberg — who faced intense scrutiny in US Congress earlier in 2018 — to step down as Chairman, which he had refused.